The Center is now temporarily closed and will begin the packing process in preparation to move to the new Urshan campus location. Thank you for your understanding. New location opening date: TBD. 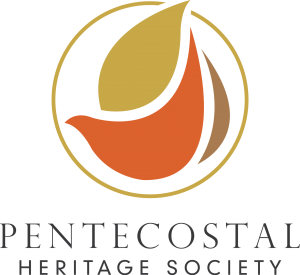 Thank you for visiting the website for the Center for the Study of Oneness Pentecostalism (CSOP) in which is providing a place for the Oneness Pentecostal movement to share and preserve history digitally. Our physical museum is in it’s early stages of being designed and organized for public display on the campus of Urshan College and Urshan Graduate of Theology in Florissant, Missouri. CSOP is the official archive of the UPCI, Urshan College and Urshan Graduate School of Theology. © 2019 The Center for the Study of Oneness Pentecostalism . Museum Core is proudly powered by WordPress.